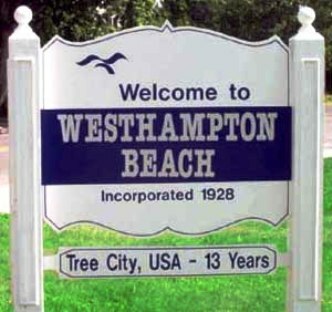 Westhampton Country Club is a Private, 18 hole golf course located in Westhampton Beach, New York. The Club dates to 1890, the current course dates to 1915. The course seen today is seaside links course designed by legendary golf course architect Seth Raynor in 1915, his first solo design. This scenic course overlooks the Atlantic Ocean. 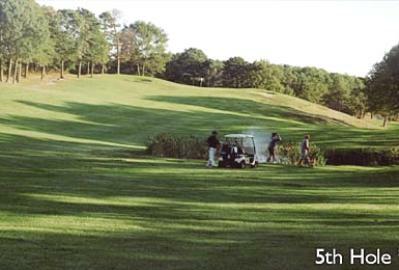 The greens are fast, and water hazards come into play on nine holes. In its first one hundred and twenty-five years (1890–2015) the Westhampton Country Club has seen many changes. 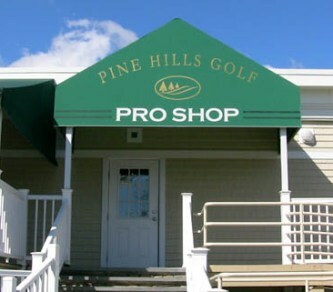 The club has had four golf courses, three names, and two locations. At its inception on Beach Lane, sailing and baseball filled summer days. Tennis and golf eventually took their place and remain the order of the day on Potunk Lane.